Heading into a prime, 6,000 square-foot North Little Italy corner unit is Nolita Hall - a European-style beer venue expected to open this Spring. From Black Swan Hospitality, which was founded by Douglas Hamm, who also has ownership interests in Lofty Coffee and Half Door Brewing, Nolita Hall will be designed by local firm Tecture (Kettner Exchange, The Patio on Goldfinch) and offer an expansive, well lit indoor drinking destination. The space will offer floor-to-ceiling windows and skylights to let in the San Diego sunshine and also have an onsite restaurant that serves a menu of woodfired pizzas and shareable plates, a large lounge area with various seating options, and a 24 tap horseshoe shaped bar that also serves a menu of wine and craft cocktails. Director of operations Anthony Viveros, who has been a general manager of Fox Restaurant Concepts (True Food Kitchen) and Grimaldi's Pizzeria, will oversee operations. 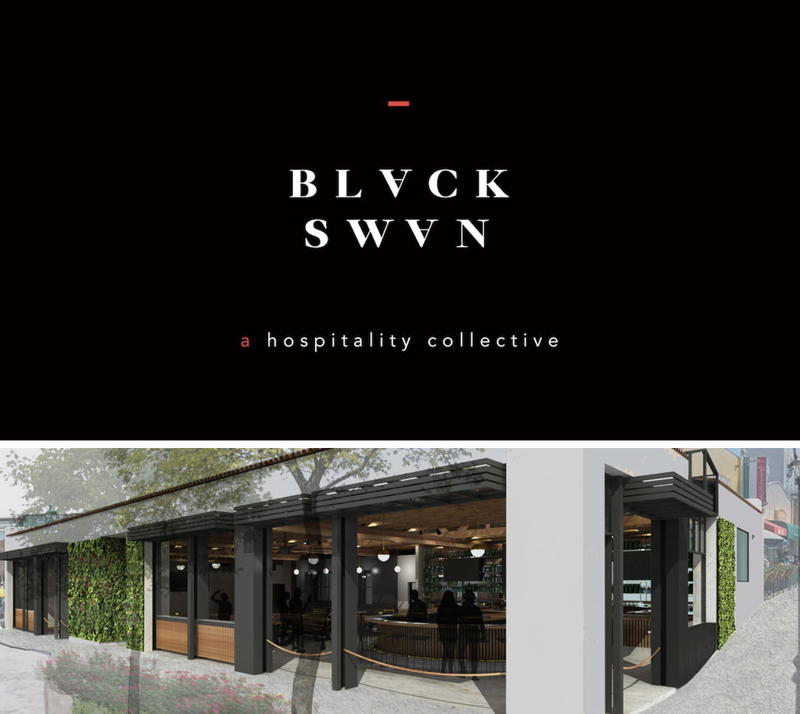 Black Swan Hospitality is also working on other projects in the area, including the $6.5 million Cedar Park bar and restaurant at 1565 India Street, which we announced early last year. The 10,000 square foot Cedar Park is currently undergoing a re-design and development of an existing 1950s-era auto repair building to construct its 350-seat bi-level venue. It will be designed by Little Italy-based Bluemotif Architecture (Crack Shack, Juniper & Ivy, The Nolan, Kettner Exchange), the restaurant will have sidewalk cafe dining areas on both India & Cedar Streets, as well as a full rooftop bar, open air dining area, and a small retail component. 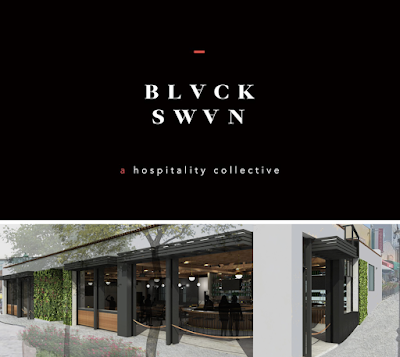 The menu for Cedar Park will be in the hands of Black Swan Hospitality's Culinary Director Nathan Coulon, who previously worked at True Food Kitchen, Fox Restaurant Concepts, and was once the Executive Chef of San Diego's Andaz Hotel. Black Swan will also construct a new Piazza Giannini on the southern side of Cedar Park adjacent to the eatery's front. Nolita Hall will sit at 2305 India Street in Northern Little Italy (No-Li-Ta, get it) and is expected to open by late April/early May. For more information, vistit nolitahall.com.